Thinks he’s more impressive than his comrades do… likes to show off his sharpshooting. Boisterous, loud-mouthed… raucous sense of humor makes him welcome company. Vain – upset by even the smallest scratch to his gun barrel. Can go 30 mph over roughest terrain, hit a hex-nut 1.5 miles away. Shoots explosives, thermal, cryogenic, acid, sonic shells. Great strength but helpless if upended. KAZOWY! Autobot Warpath is here for review! BLAM! 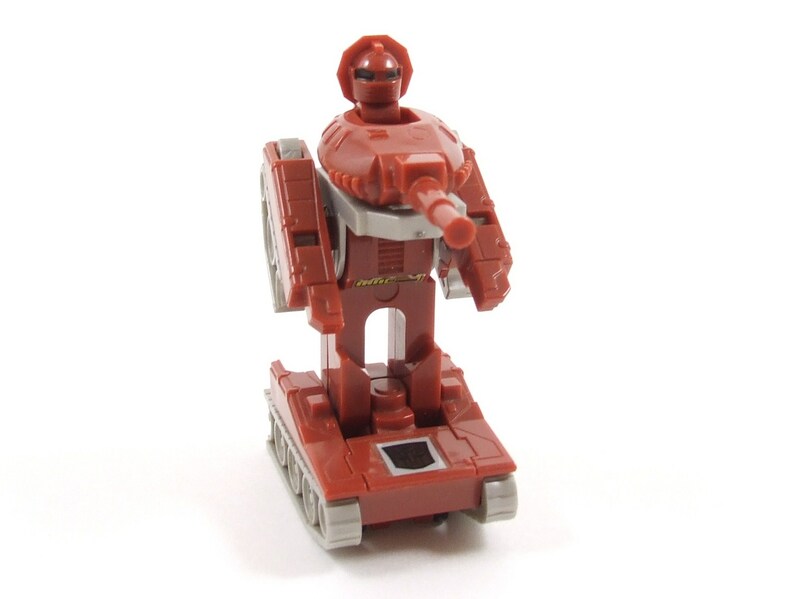 The character Warpath has got be a favorite for every fan and rightfully so; how could you not like an Autobot that transforms into a badass tank with a case of Tourette’s Syndrome? POW! I love the Generations figure of Warpath released this past year and since then I’ve always been very interested in acquiring his G1 counterpart. Now that I have his G1 figure in hand I couldn’t be more excited. ZING! 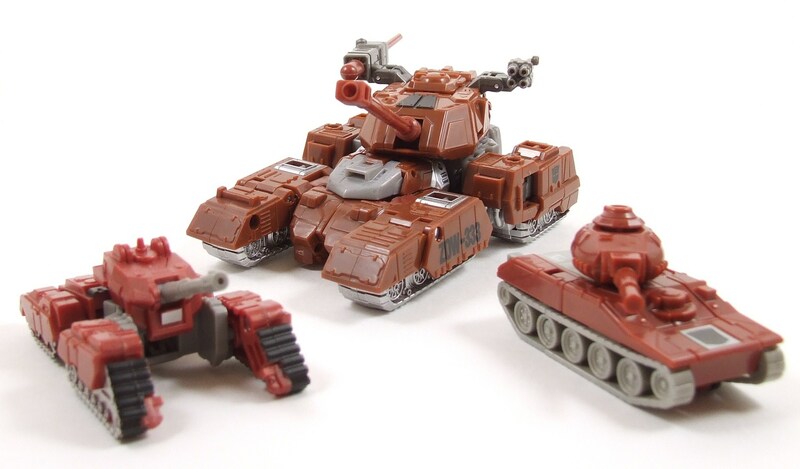 Unlike many of his Autobot comrades who transform into everyday vehicles, Warpath is a military vehicle built for battle! WAPOW! 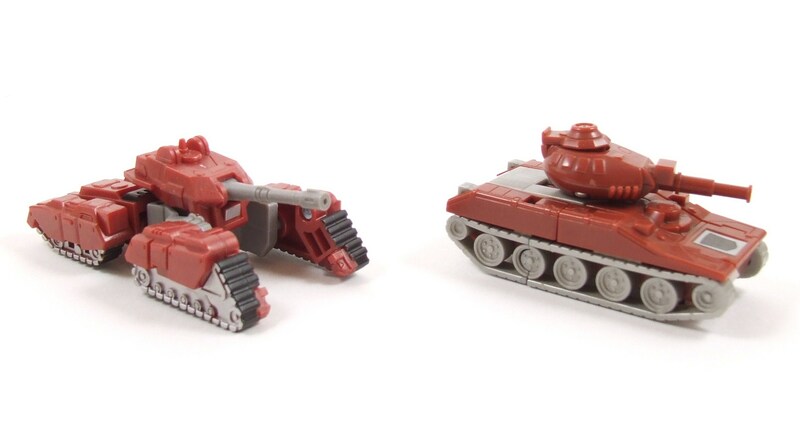 Warpath’s alt mode is a tank, but if you want to get specific he is a General Motors M551A1 Sheridan ARAAV tank according to tfwiki. 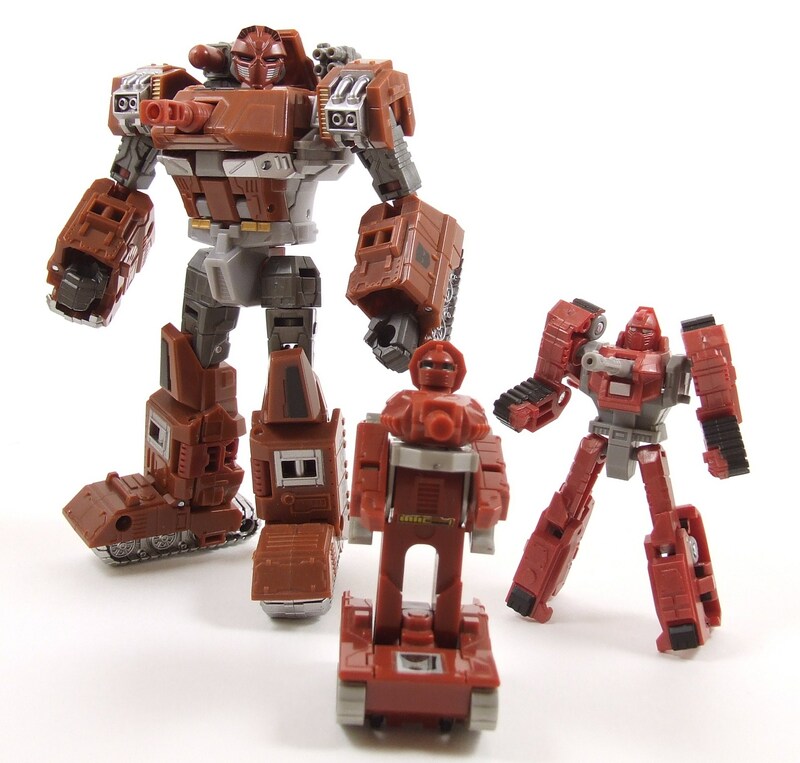 Warpath is pretty unique among the Autobot ranks because he was one of the first figures released that did not have an ordinary alt mode such as a car or truck. Although it probably wasn’t the best choice for blending into the surroundings of Oregon, the tank alt mode is still one of the coolest. The biggest plus about Warpath’s alt mode is the fully rotating turret. Warpath’s favorite weapon rotates a full 360 degrees, which wasn’t a feature of the updated Henkei Legends version of Warpath. My one wish for this figure would be to have actual working treads. 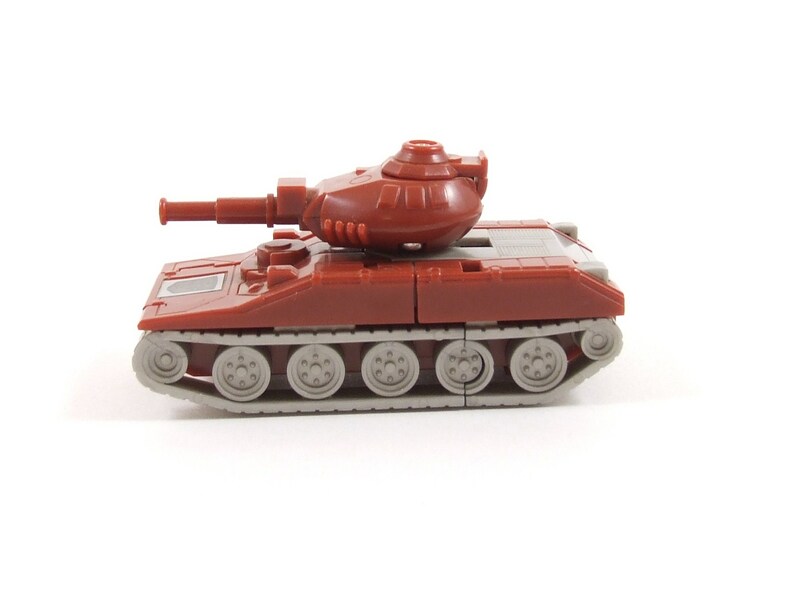 This is something not even modern figures have, but it would have been awesome to see all of the treads moving the tank into battle. Warpath’s alt mode is an all around win and (no surprise here) one of the best mini-bots. Transformation is a pretty satisfying one. I don’t know what it is, but I love transformations that involve sliding out parts, it just makes things a little more fun and reminds me of mass-shifting among Transformers. 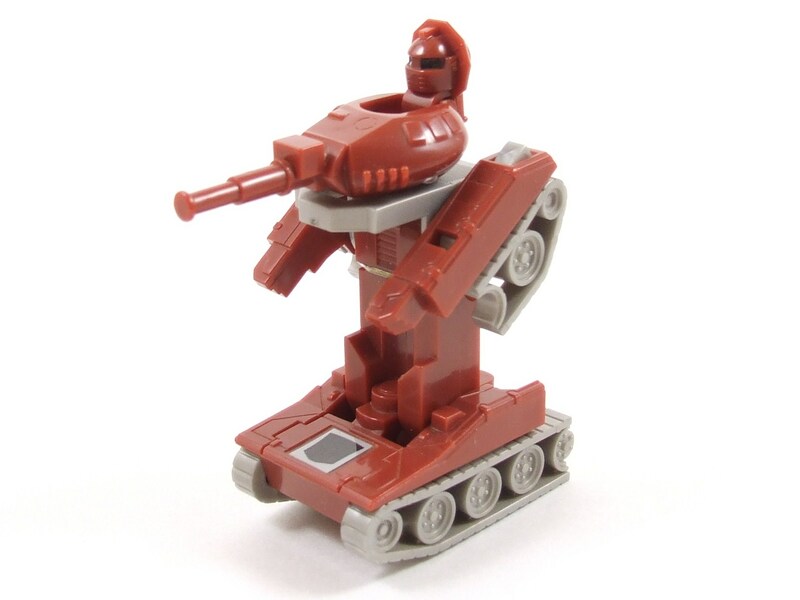 Like with all mini-bots, Warpath’s transformation involves just a few steps and the result is a pretty cool looking robot. The proportions are all pretty spot on and the only downfall in my opinion, and this is stretching it, is the feet (or should I say solid foot?). That’s easily looked over though. One of my favorite features about this toy and the character in general is how the tank cannon becomes a part of his chest. How cool is that? It just adds more playability to the Warpath figure and is also the source of many fan jokes. Best of both worlds. Playability alone makes Warpath a terrific figure in robot mode, combine this with an excellent alt mode and aesthetically pleasing features and you have a KAPLOW! 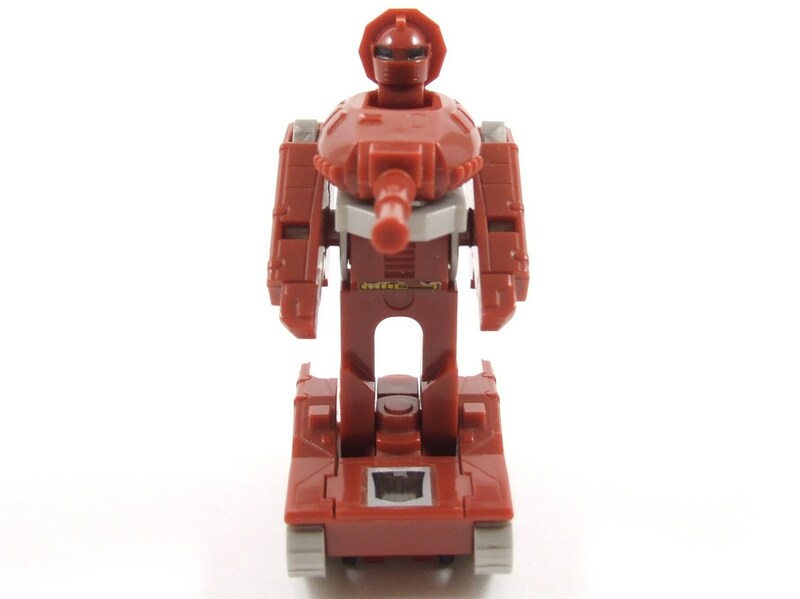 excellent G1 mini-bot. The best part about this overview I did was comparing Warpath to his updated counterparts. I decided to use both his Legends Henkei and his newer Generations figure. This was a lot of fun! First up, Henkei. 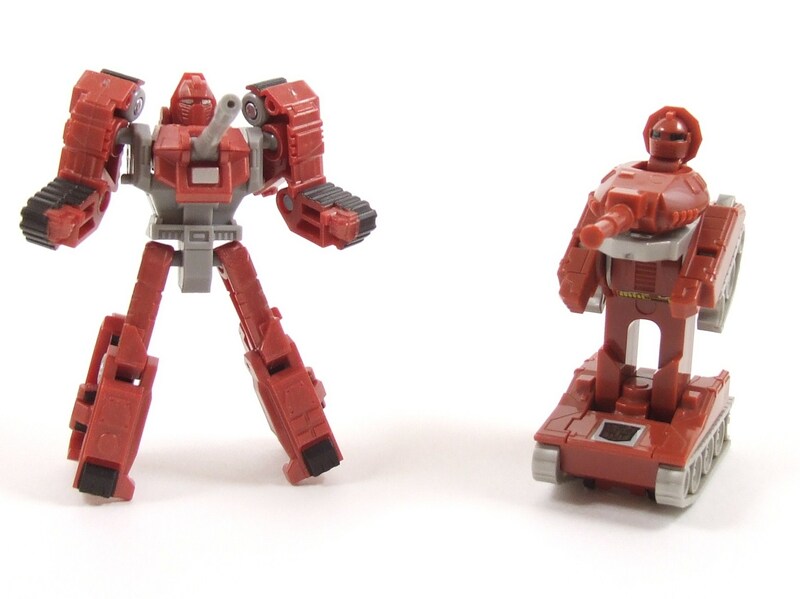 These two are very similar in scale so it’s an easy transition from G1 to Henkei. The G1 figure wins hands down for the alt mode comparison. It’s much more streamlined and realistic in my opinion, where the Henkei seems a bit of a stretch in the treads area. The G1 tank has two main treads to power the vehicle, where as Henkei shows off a more futuristic four treads, which is an okay feature but doesn’t suit my interests. 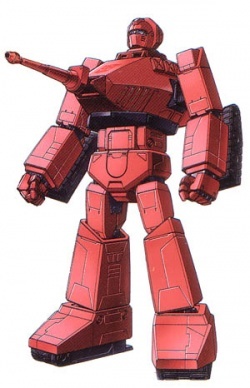 The Henkei bot mode however, does a better job at capturing Warpath in my opinion. This updated figure actually has two legs compared to the big rolling block of feet on the G1 figure, and also has a chest turret that will move up and down slightly for some range of motion. Both figures are great in their own regards, but the updated Legends seems to be a nice transition to a great Warpath figure capturing what the G1 figure could not. 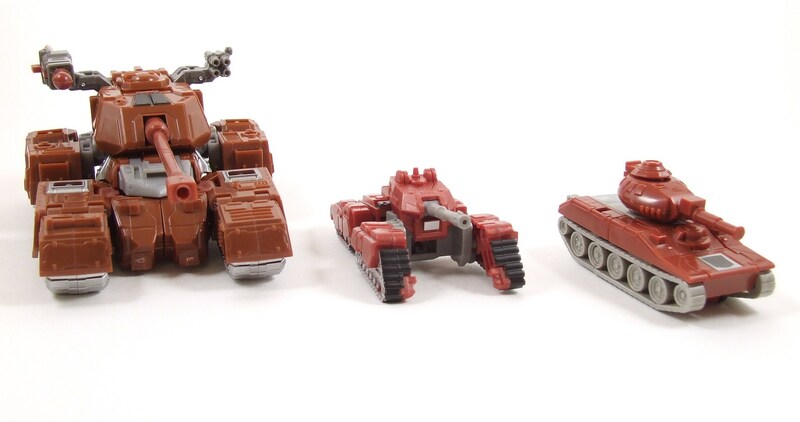 Taking the comparison to G1 vs Generations, you really start to see what modern toy design has done for the Warpath Character. Although it doesn’t carry that historic and classic Mini-bot feel (The Generations figure is a deluxe), the Generations figure really knocks the Warpath character out of the park. 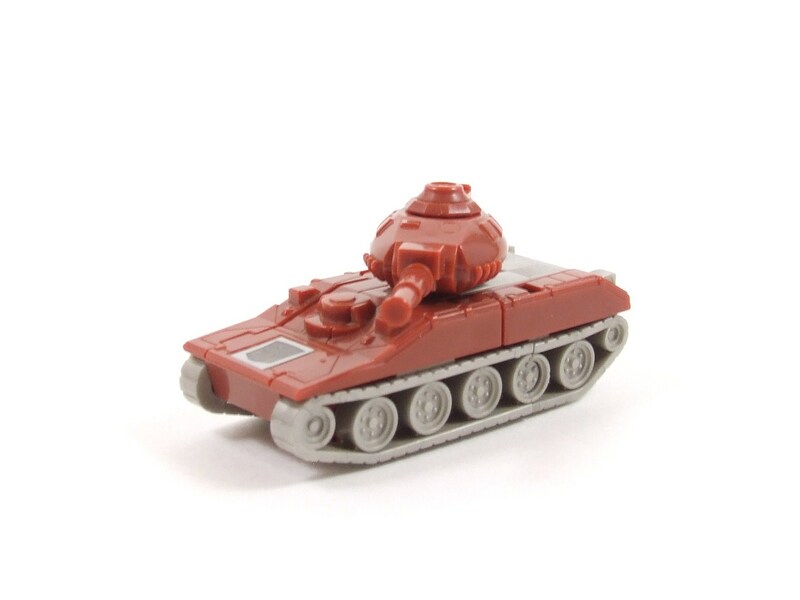 It has a little bit of everything: a great transformation, added weapons along with the iconic tank turret, and an above average tank mode that only suffers with the four individual treads instead of the classic two. Naturally though, what makes the Generations figure so great is all of the G1 homages on the figure itself. 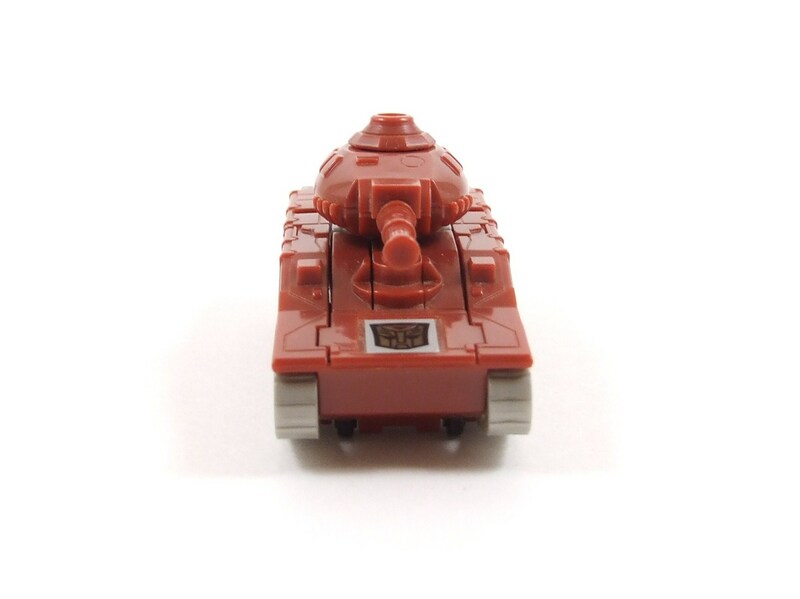 Writings on the tank’s side such as “ZOW-333” are taken directly from Warpath’s G1 characterization. The Generations figure may be a personal favorite, but it wouldn’t be the same without the G1 setting the grounds before it. I have a total of three Warpaths from the G1, Henkei, and Generations toy lines. Naturally the G1 figure is where the sense of history and nostalgia are found, but it’s also easy to see how this figure has influenced its followers. If you’re looking for a Warpath figure, the Generations is your best bang-for-you-buck, but the G1 Warpath is also not at all hard to find at a good price and a great figure itself. In my opinion though, once you watch an episode of the G1 cartoon featuring this great character KAPOW! you’ll want to get all variations of the character! ZOW!